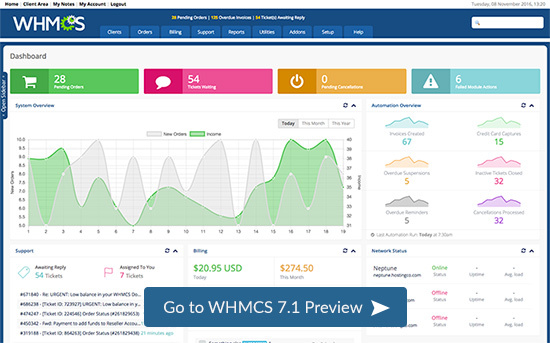 We are pleased to announce the release of WHMCS 7.1 RC 1. The RC is available from today for all WHMCS users. 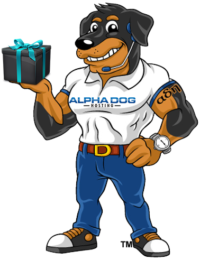 Users of WHMCS 7 can download the update using the Automatic Update utility and users of earlier versions can download it here.